Last year, the Occupational Safety and Health Administration (OSHA) issued a final rule stating that employers must comply with crane operator certification requirements beginning November 10, 2018. November is just around the corner, and the OSHA deadline is quickly approaching. While some may delay compliance until the absolute deadline, Joyce Crane saw this mandate instead as an opportunity to further our extensive safety program, and we committed our company to the completion of this new regulation well in advance of the OSHA deadline. 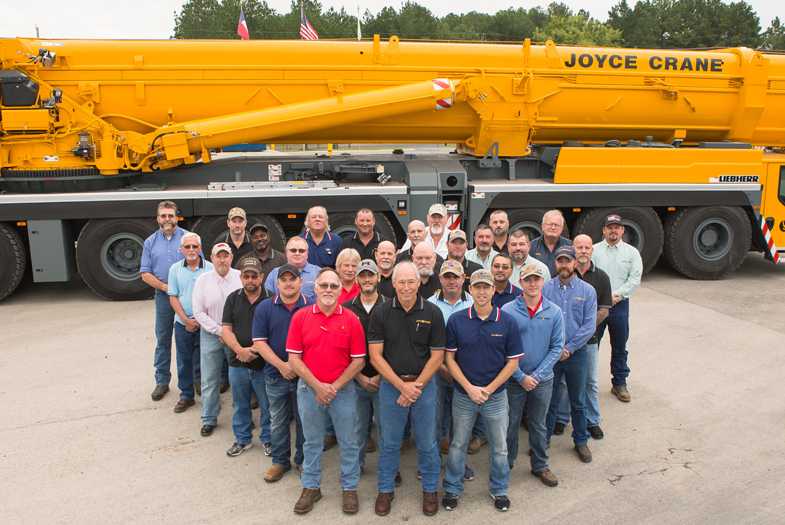 We are proud to inform you that for some time now, ALL Joyce Crane operators are N.C.C.C.O. certified, making our company 100 percent compliant with this OSHA regulation. Joyce Crane continues to exceed baseline compliance of OSHA-mandated safety regulations by certifying and training all operators and producing programs that result in highly skilled and knowledgeable operators and staff.